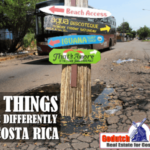 This year, for the Holiday Season, I’ve decided to re-publish the 4 Most Popular Living in Costa Rica blogs 2017 as well as those that I wrote for the Tico Times. 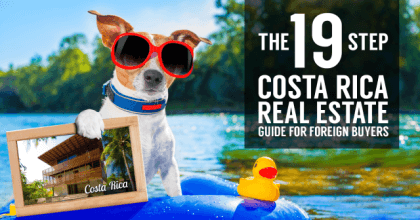 The Most Popular Living in Costa Rica blogs means those that were visited most and readers took at least 2.5 minutes to read them. Google Analytics is a great tool that allows us to who how many people read the blog and how long they stay on an article. This gives me a good idea which articles are well read and to not waste time on writing something that nobody will read anyway. Writing blogs that nobody reads doesn’t make a lot of sense, see I look at the statistics once in a while. The Ivo’s blog newsletter has an open rate of 39.7%. In the real estate industry, the average open rate is only 18.8%. My mind is not very mathematical, so statistics are not my thing. But these numbers keep me going, week after week after week. 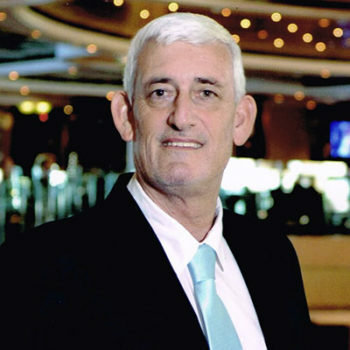 I started publishing Ivo’s blog in October 2010 by writing an excerpt of articles in La Nación. It was not until mid-2011 that I started taking blogging seriously. Fortunately, not only the subscribers to Ivo’s blog read the weekly articles. Many readers find the articles on Google and other search engines. 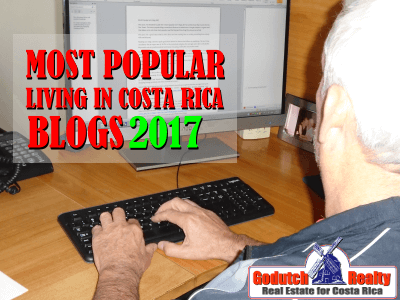 And that’s how the Most Popular Living in Costa Rica blogs 2017 was born. Anyone trying to find online information on grocery shopping would probably be looking prices on groceries. Unfortunately, it’s impossible to keep up with changing prices all the time. So for this blog, I had decided on teaching readers how to adjust to the local food culture, about shopping foreign products and other survival techniques. Apparently, those who arrive when surfing think it’s interesting enough because the average time spent on the page is 9.25 minutes. 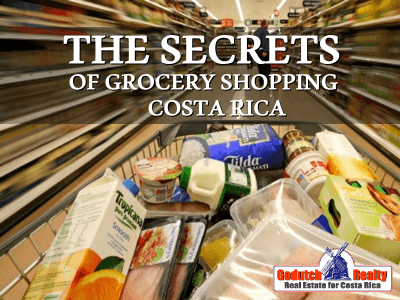 Read the secrets of Costa Rica grocery shopping now. 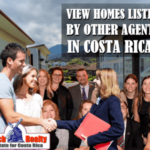 The #2 of the Most Popular Living in Costa Rica blogs is about tenants. 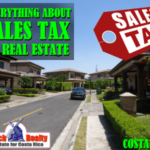 The readers of this article are either future tenants and they want to behave moving to Costa Rica, or they plan to invest in rental property. I hope for the economic well-being of our company and our agents, that the answer is option #2. 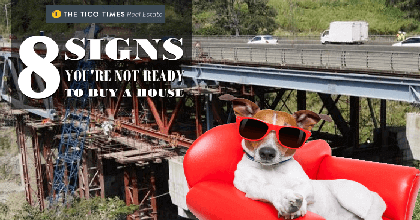 Articles like “9 Things I hate most about tenants” tremendously help to keep the newsletter interesting enough, so you all stay subscribed to Ivo’s blog. This blog had the average reader take 4.59 minutes to read. It competed with the almost exact same number of readers with the following article. 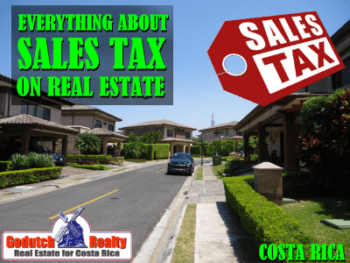 This blog hit the #1 position of the Most Popular Living in Costa Rica blogs 2017 with hands on the back. This article is in the how to prevent culture shock category, which is one of the most read categories. 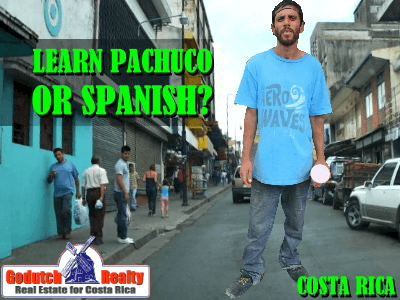 “Do you want to learn Pachuco when you live in Costa Rica?” kept readers busy for 3.56 minutes. 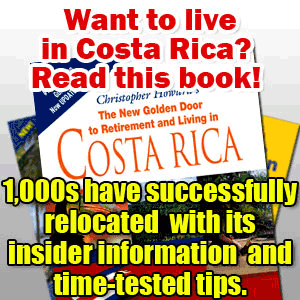 I also included the best 2 Most Popular Living in Costa Rica blogs from the Tico Times. 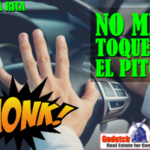 As you are probably aware of, the Tico Times publishes one of my articles every two weeks. At the newspaper, a blog is called an article. The huge advantage of being allowed to publish in a newspaper is that the readership is huge. 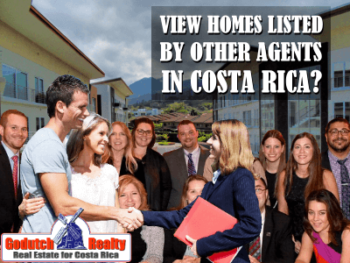 The 2016 article “The 19-step Costa Rica real estate guide for foreign buyers” was again the #1 article in 2017. That’s a good sign because it shows that the search engines are used a lot by everyone for their research. 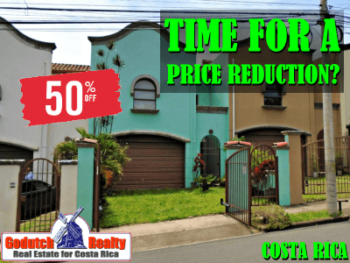 Other articles that scored high are 25 Mortgage tips Costa Rican home buyers must be aware of (2015), buying land in Costa Rica (2016), Renting in Costa Rica (2016) and Is Costa Rica in a real estate bubble (2016). 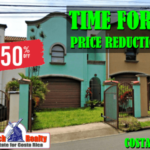 This #2 article in 2017, 8 Signs you are not ready to buy a house in Costa Rica shows that the property buying process in Costa Rica is much different than it was elsewhere, apparently enough for thousands of readers to not only click on the image but also read the article. I hope it will be a long time before you’ll be fed up with us. 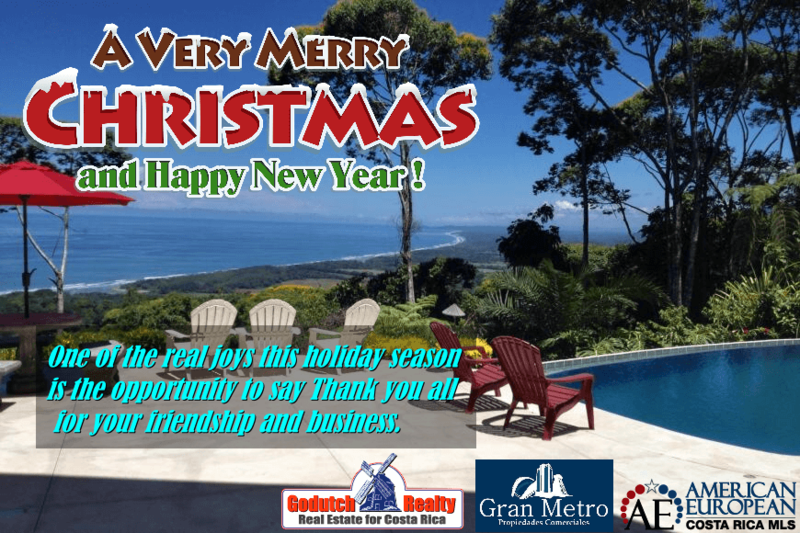 If you like the Most Popular Living in Costa Rica blogs 2017, watch out for the next one around Christmas time 2018. I want to thank you for following Ivo’s blog for another year and putting up with my ramblings. I hope to see you back in 2018. 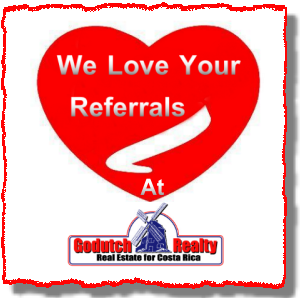 The GoDutch Realty team wants to thank you all for your business and referrals. Merry Christmas and a happy 2018. Thank you for sharing this great post. 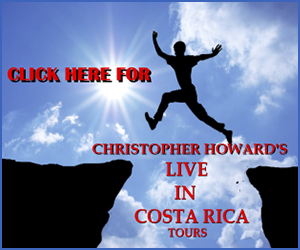 I recently shifted to Costa Rica with my family and really in love with this place.